Are any of your customers baseball fans? 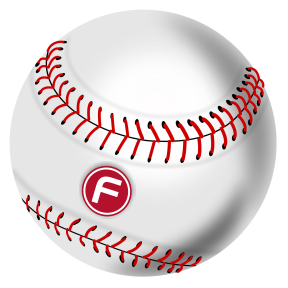 Opening day or any day during the peak of baseball season is a good time to start promoting your business… or product – by tapping into your customers’ or prospects’ passion for the quintessential American pastime – baseball! Just because you are a medium-sized, or even a small business, does not mean that you cannot cash-in and leverage some of the tactics used by larger media companies and large corporations. At Flat World Design, we have some great ideas to hit an advertising and promotional home-run without making a major dent in your marketing or advertising budget. For effective strategies using promotional products to market your business, contact Flat World Design today – and we’ll get something started! Ad reported in a recent SmartBrief story, Major League Baseball fans’ passion for the game, the stars and the historic moments are the focus of a campaign from new creative lead BBDO New York. The “For the love of baseball” campaign will have significant backing from MLB sponsors and broadcasters. Click here to read the full story in the New York times about how a BBDO campaign celebrates the baseball season! And get ready to jump on the excitement bandwagon!